To be eligible to apply for Australian Citizenship, you must meet application criteria depending on your living situation in Australia. To become an Australian Citizen, there are a number of requirements you need to meet in order to be eligible to apply. Specific application criteria will depend on your Australian Residency, however, the below requirements are applicable to all applications. You must intend to reside or maintain a close and continuing association with Australia. You must have an adequate knowledge of the responsibilities and privileges of Australian citizenship. You must not have been absent from Australia for more than 90 days in the 12 months before applying. Children under 16 years of age can be included in your citizenship application if they are permanent residents. Children under 16 years of age must be permanent residents but do not need to meet the residency requirements. If you were granted a permanent residency before arriving in Australia, your permanent residence date will be the date that you arrived in Australia on that visa. You must intend to live or maintain a close and continuing association with Australia. If your permanent visa was granted before you arrived in Australia, your permanent residence date is the date that you arrived in Australia on that visa. Children who are aged under 16 years can be included in your Citizenship application if they are permanent residents. Children under 16 years of age do not need to meet the residency requirement. have been assessed as protected SCV holders (have a Centrelink certificate stating that they were living in Australia on a particular date). New Zealand Citizens are automatically be granted a Special Category visa (subclass 444) upon arriving in Australia. This is not a permanent visa. Unless you have applied for another Australian visa, you will hold this temporary visa. 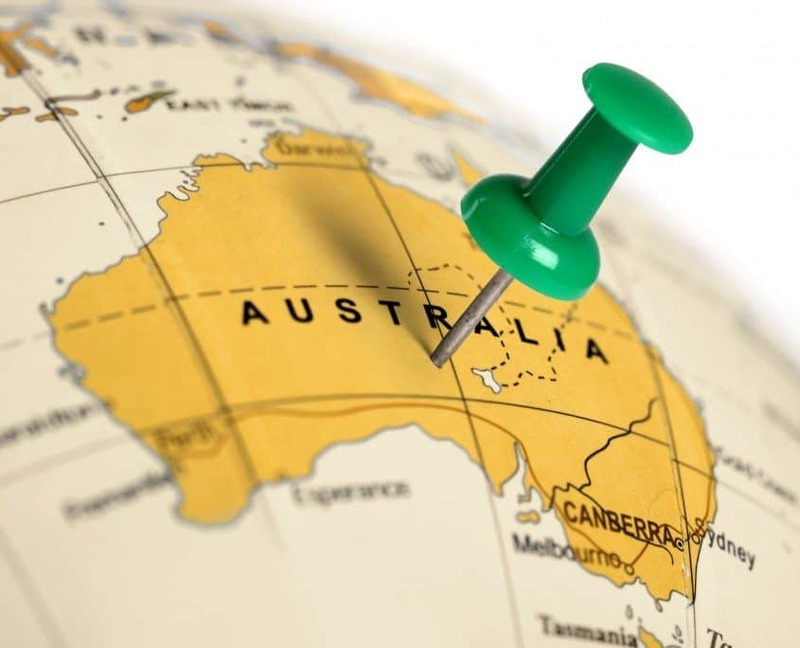 Planning to apply for Australian Citizenship? Our team of migration experts can guide you through the entire Citizenship process. Let one of our experienced migration agents assess your Australian Citizenship eligibility.